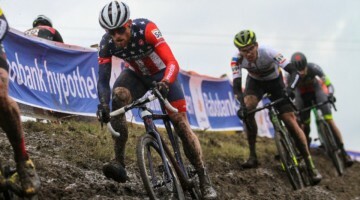 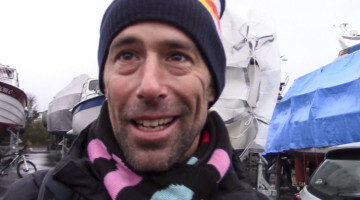 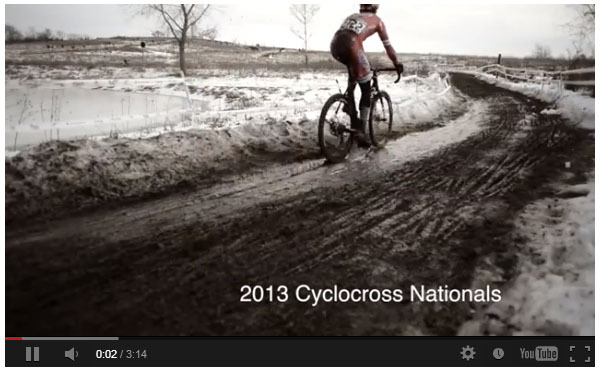 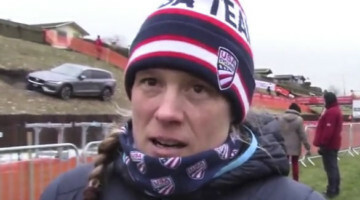 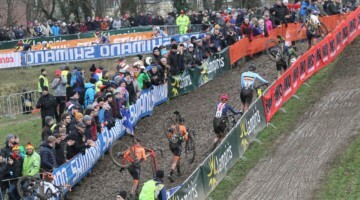 Short little video of the 2013 Cyclocross National Championships’ racing on Saturday. 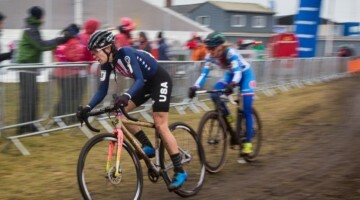 In case you missed some of our online coverage of Nationals, we wanted to put together this compilation of some of our favorite interviews with Sunday’s elite racers, including Jonathan Page, Katie Compton, Nicole Duke, Danny Summerhill, Zach McDonald and many others. 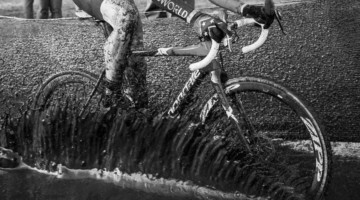 Stay tuned in coming days for even more coverage as we shift into preparation for Worlds!